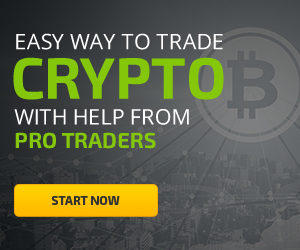 If you have been victimized by a binary options/forex/crypto scam or some other type of online trading or investment fraud – you may have had the following happen to you. 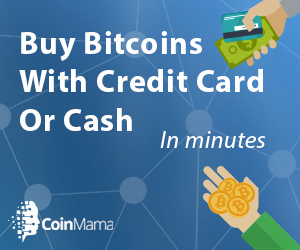 You suddenly can’t withdraw your funds. You have had your funds traded away by your account manager. You can’t login to your account or the website is totally blocked. No one is returning your phone calls or emails, or you facing delays after delays. In short, your money is gone and there is no one to talk to….unless of course – you wish to deposit again. 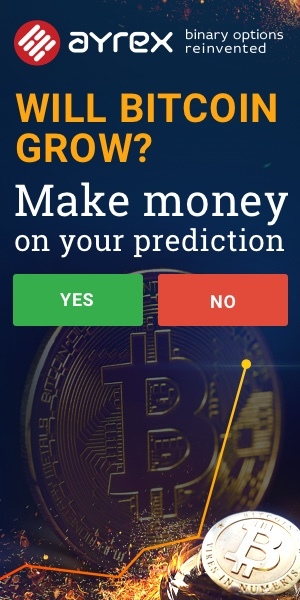 Other online scams are typically less complicated than what occurs in Binary Option, Forex and other unregulated online trading brokerage scams. When you have a trading account and you understand the “risks” involved – you take into account the fact that your money could be lost. However, what that means is that you understand is that trading is risky…not that actual company you are dealing with is risky! When you find out the unregulated brokerages are registered offshore and have these fake company addresses around the world – when you find out the account manager is really only in it for your deposits – when you find out that your money is gone and the brokerage company is laughing at you – it is truly awful. There are solutions – thankfully. 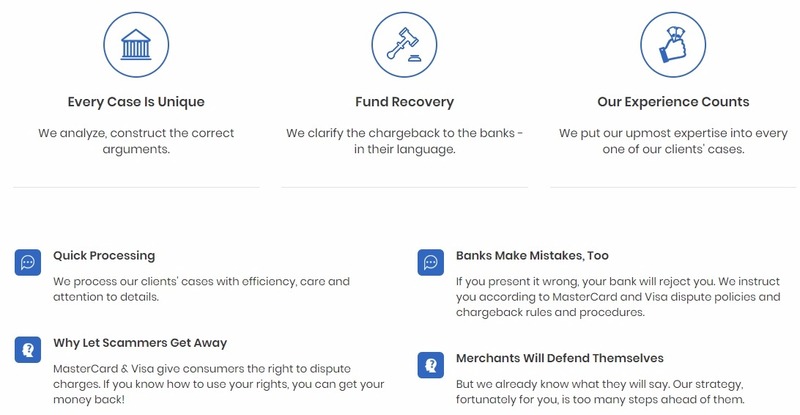 In most cases, regardless of whether you a credit card, debit card or bank wire transfer to the online scammers, MyChargeBack should be able to assist you. They are a fund recovery company which has a strong track record and will tell you honestly if you have a case or not. Most times, unless the deposits were over 3 years ago, they could present a quality strategy to recover the lost funds. Victims of scams many times get themselves into even more trouble at the bank – when the mistakenly file disputes or chargebacks without the proper information. Banks can easily misunderstand what happened, or just ignore the case altogether, insisting you work it out with the scammer! This is basically like pouring salt on an open wound. 2) that Visa & MasterCard rules and regulations require that claims be processed upon request whether they are service-oriented authorized transaction just as they would process an unauthorized one. I have been scammed by daxmarkets, after i paid my margin loan they stopped contacting me and even blocked me from the platform and emails. We are a lot of people in South Africa that’s been scammed. I deposit money with my credit card and made a wire transfer, the bank seems not to be interested because its been a wile now with no success. Please can u help me even if u take a large percentage from the money recovered, i will also give u allot of customers. You can click on this link http://www.itisreviewed.com/visit/mychargeback/ to get help. © 2007-2019 cryptone.pw CRYPTO NEXT LTD. I used to want to exchange btc to eth and transfered 57usd to their account but i didn’t receive any ETH !!!?? I tried to contact supporter for many times but they didn’t sent me ANY ETH and now I can’t contact anymore even I have send a lot of emails .I would inform investors being carefull !!!! and against them to stop scamming every one.